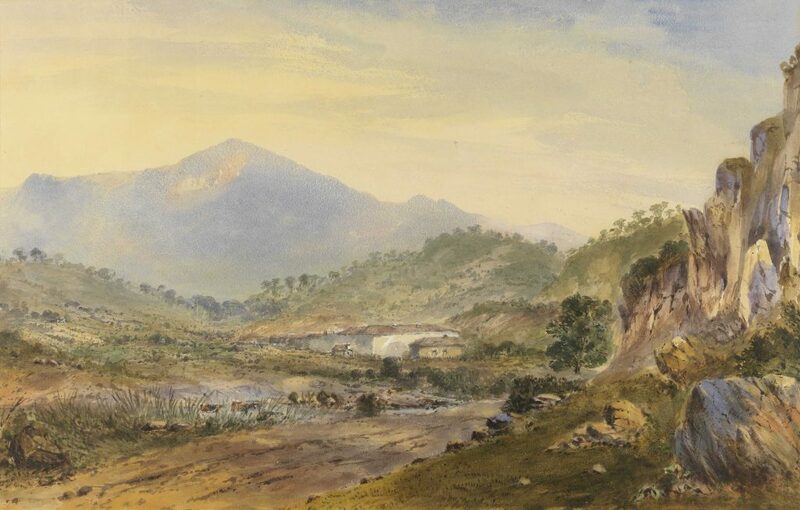 The bushranger Michael Howe and his gang terrorised Van Diemen’s Land from 1815 until Howe’s death. Next year will see the two hundredth anniversary of Michael Howe’s final showdown, so we created a timeline of the events that led to Private William Pugh of the 48th Regiment shooting and killing Howe on 21 October 1818 near the Shannon River. Click on the following image to view the live timeline, then, double-click on any event in the timeline to view the newspaper article about that event. Play around with the live timeline!